(Tanellis) - Glowing orange red. 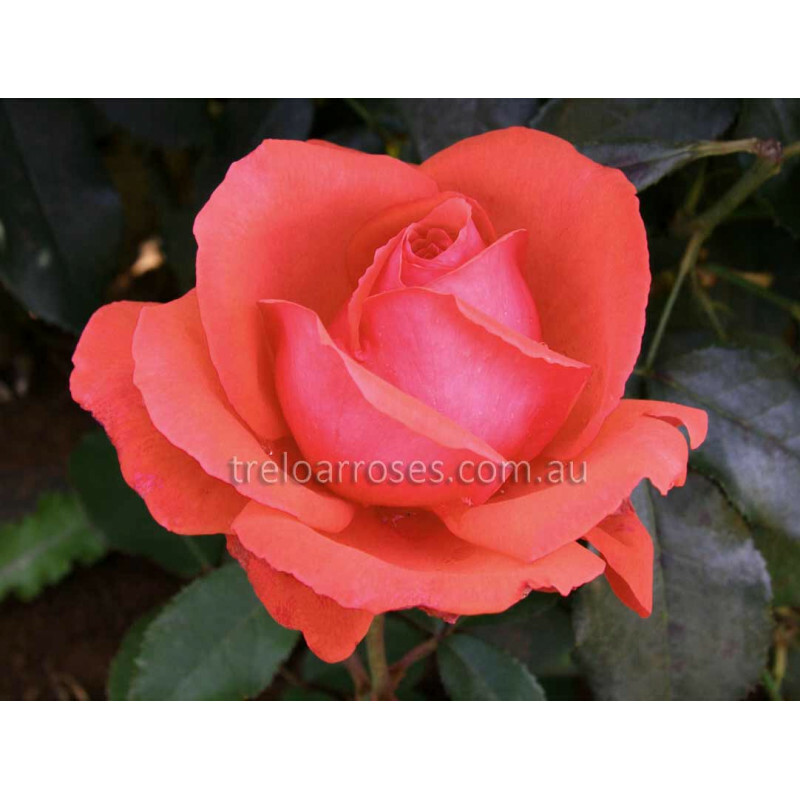 Beautifully formed, free flowering and fragrant. A very good and popular rose. 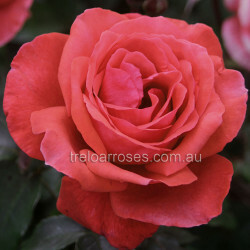 One of the World's favourite roses, inducted into the Rose Hall of Fame in 1981.